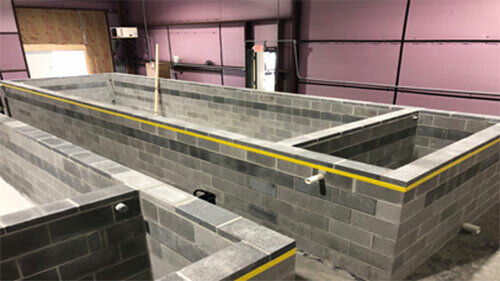 A company in South Carolina contacted us for an alternative solution to the typical vinyl tank liners used in containment scenarios. Typical vinyl liners have short service life. Vinyl liners also easily tear or sustain damaged during cleanings. 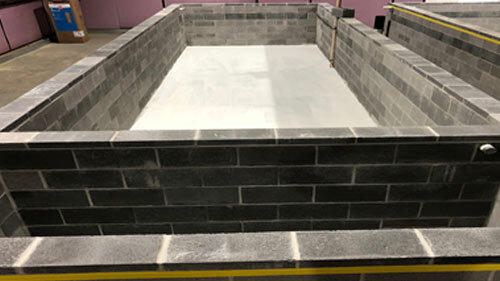 Installation of 80 mils of Polyurea direct to interior of tank creating a seamless membrane mechanically adhered to the concrete and block preventing water loss and adding overall structural integrity to the tanks. 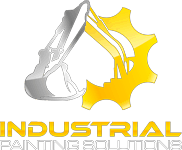 Providing at minimum a 20 year solution. We used a three coat system. Primer, Performance Coat, and Wear Coat. 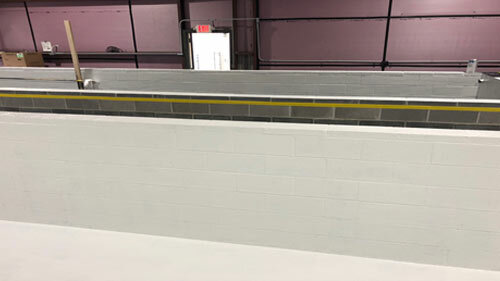 Performance coat consists of 80 mils of a USDA/FDA approved food grade Polyurea (HCC90WPM) waterproofing membrane safe for contact with potable water. The Wear Coat chosen for this project was Macropoxy 646PW designed for emersion. A two man crew cleaned, taped off and primed on day one. And on day two the Polyurea WPM was applied followed by a water safe top coat.